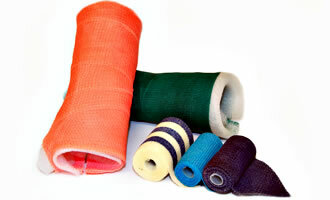 ...many application areas for Culzean's Medical Fabrics. Our client required a fabric that could be used as an interface between their revolutionary new device and a patient's limb. 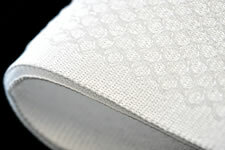 The fabric was required to provide cushioning and ventilation while also being soft and non-irritating to human skin. 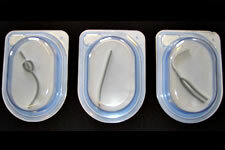 Mpathy Medical, a rapidly growing medical device company has developed and brought to the market a range of surgical solutions used to restore pelvic health to women. 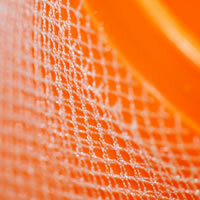 Will your medical fabric benefit from surface treatments? 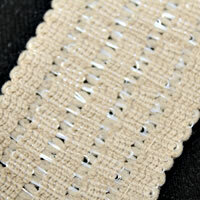 3D spacer fabric, warp knit, woven, tubular. 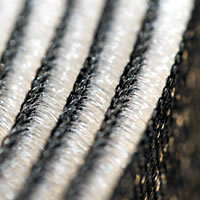 The best possible textile structures are available for your application. 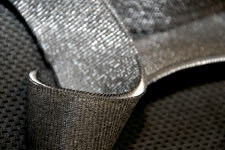 Fabric thicknesses can be designed to your precise requirements. From less than 0.1mm to approximately 20mm. 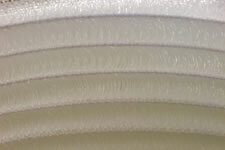 Does you medical application need a fabric that has a 3D structure? Does that structure need to be easy or difficult to compress? 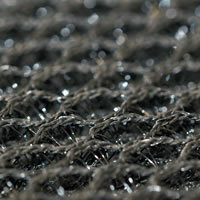 Compression resistance can be engineered to suit your requirements. 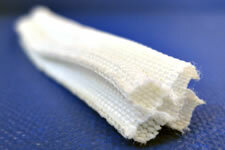 Could your medical fabric benefit from additional features? 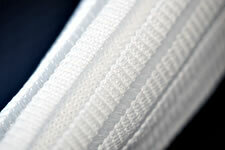 Do you require narrow bands of medical fabric with no cut edges? 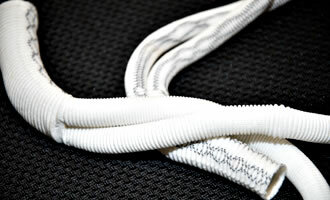 It is possible to make our medical fabrics from as little as a few mm wide. 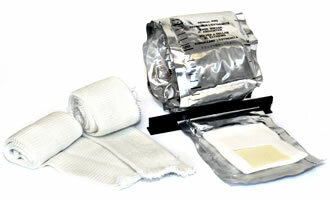 Does you medical application require a breathable fabric? 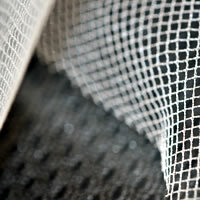 We can engineer a medical fabric with the porosity required for your application. 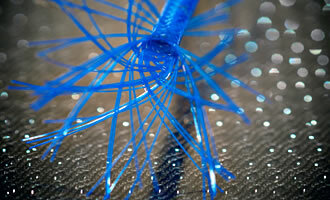 What fibres are most beneficial for your application? 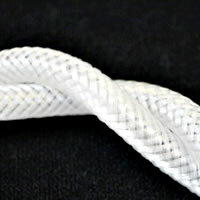 Many other fibres are possible. 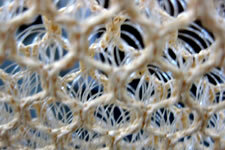 It is even possible to 'strategically' place different fibres within the structure. Want To Know More? See how we have been able to find solutions for some of our clients. View Our Case Studies.